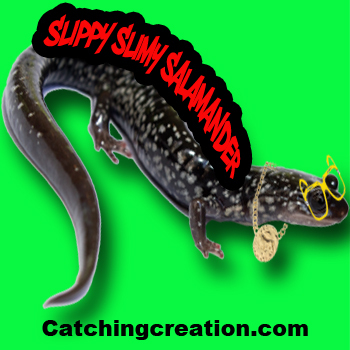 I'm proud to present to you the first ever Catching Creation rap video for "Slippy Slimy Salamander"...If you like it, share it! Let's get everyone dancing and let this catchy song about amphibians lay eggs in your brain. You and your kids will be singing along after the very first verse.